I want to express my heartfelt thanks to the voters of McLennan County! I am honored & humbled that you have placed your trust in me. Please join me in my ongoing commitment to campaign with the same integrity and work ethic towards a victory in November! Republican Barry Johnson for McLennan County District Attorney. 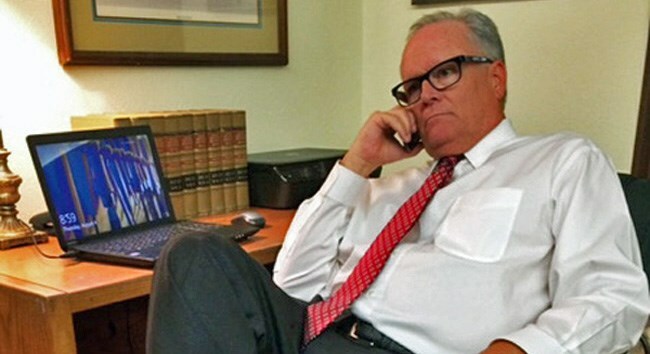 Barry Johnson is a highly respected lawyer with 28 years of expert experience in State and Federal courts handling over 1,000 cases and many court trials. 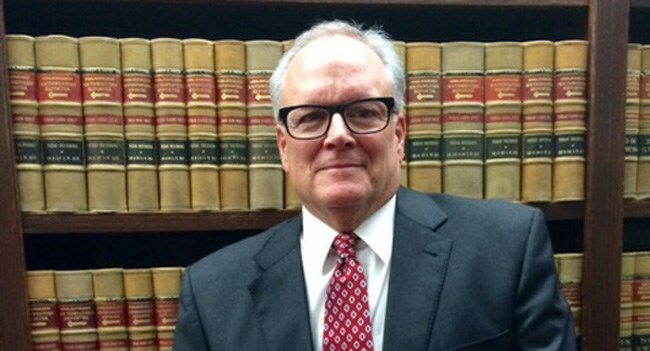 He is AV Preeminent Rated by prestigious Martindale-Hubbell, is board certified by the Texas Board of Legal Specialization, and was named a Super Lawyer by Texas Monthly magazine. Born and raised in Waco, Johnson is a 1979 graduate of Baylor University. Johnson is the son of the late Judge Joe N. Johnson, who served as justice of the peace and state district judge for 40 years. His grandfather, Roy B. Johnson Sr., operated the first service station in Waco at Fifth Street and Webster Avenue. 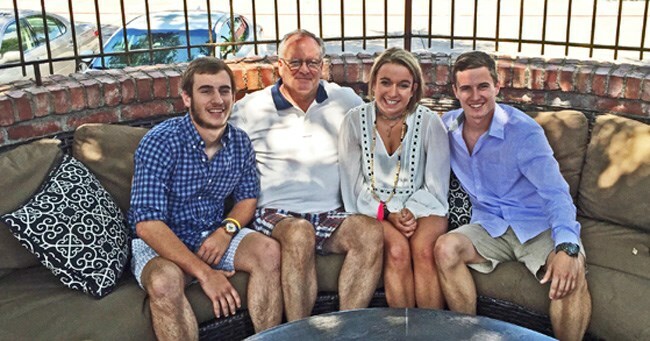 Barry Johnson has three adult children and attends First Presbyterian Church in Waco. Barry has a history of mentoring young lawyers, giving back to our community, and 10-20% of his cases are ‘Pro Bono’ - without compensation to help those who cannot afford proper legal counsel. Barry Johnson is the right person for the DA! Whether you are Republican, Democrat, or Independent, having a honest and qualified DA is critical to the prompt and fair administration of justice. Top local leaders are Campaign Manager and Campaign Treasurer! Baylor Law professor and attorney Jim Wren will serve as Campaign Treasurer and well-known political activist Mary Pirelo Howard will serve as Campaign Manager.